Netflix Offline Download Limit: Everything you should Know: Previously, Netflix announced the most requested feature by the users for a long time. The Netflix subscribers are now able to download the selected movies as well as TV shows for online playback. Now it is very easy for anyone with a Netflix subscription to download their favourite movies as well as TV shows to watch even if they are not connected to the internet. Netflix subscribers can only download Netflix videos by using the iOS or Android app only. Netflix wants its users to have the iOS 8.0 or later and Android 4.4.2 or later, in addition to have the up-to-date version of the app. 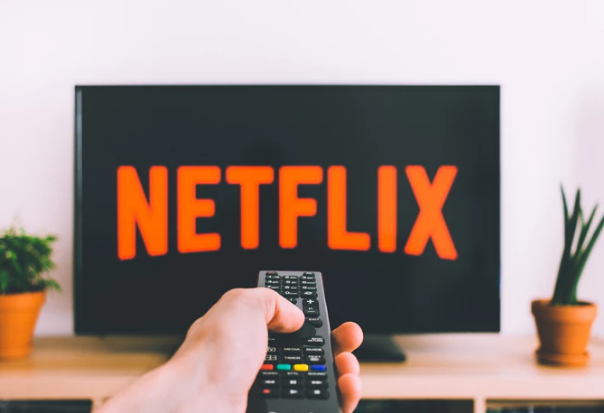 Downloading the videos from Netflix will use your data about as much as streaming, so if you are planning to save a bunch of videos, then you should connect to a consistent Wi-Fi connection in order to avoid any unpredicted mobile data charges. The size of the Netflix video that you want to download will depend on the duration of the video. For instance, the video you want to download is one hour and three minutes long then it will be almost 280 MB in standard definition but if you want the high definition version of the same episode then it will be about twice the size i.e., 440 MB. Let’s take the example that is already mentioned above, let’s assume you want the bunch of six videos of the same size as said above (1 hour and 3 minutes), then that would need free space of 1.86 GB for SD and 2.45 GB free space for high definition version. Firstly, it is fully up to you whether you want a high definition video or the standard definition video according to your preference that which video will take less time and less space to download. Netflix sets download to standard video (720×480) by default in order to retain the downloading of the videos quick. HD quality videos will take up more space as compared to standard quality videos on your drive. HD support will also vary from device to device so, standard definition quality video will be good enough for most of the users, particularly if you are watching the videos on a small screen such as phone or tablet. Netflix has failed to comment on any file type that is saved on your drive. You can’t see it in a file manager app. It will work equally to other payable apps like Spotify. “The downloads can only be viewed within the Netflix mobile app; they aren’t like videos you download from the internet and store to your device.” Netflix spokesperson said. It will be safe to say that this is a digital rights management (DRM) system to defend the copyrights of movies or TV shows that are being offered. The download section of every Netflix app has a time limit after which the download expires. If you download any Movie or TV show, there will be a certain time limit in which you can watch the video offline. Once you click on the play option and the video starts playing, there you will see how many hours are left within which you can watch the video in “My Downloads”. After the time goes off, the option for watching the video will expire. Different movies and shows have different time limit. Some have deadlines to be watched within 48 Hours and rest depends on the video you are watching. World Television Day 2018: Impact of Television is fading?